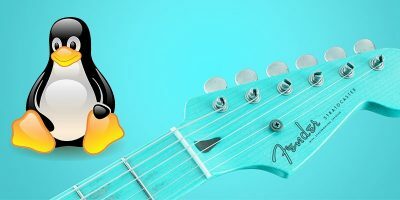 When it comes to portable Linux, most people will think of Puppy Linux or other lightweight Linux distro that you can install it on your USB drive. 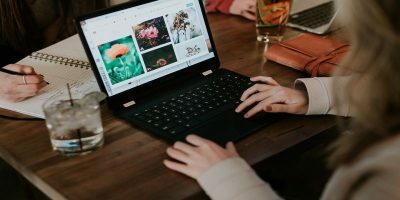 What if you need to use a full-blown Linux distro and still be able to bring it wherever you go without lugging your laptop along? Porteus could be the solution for you. 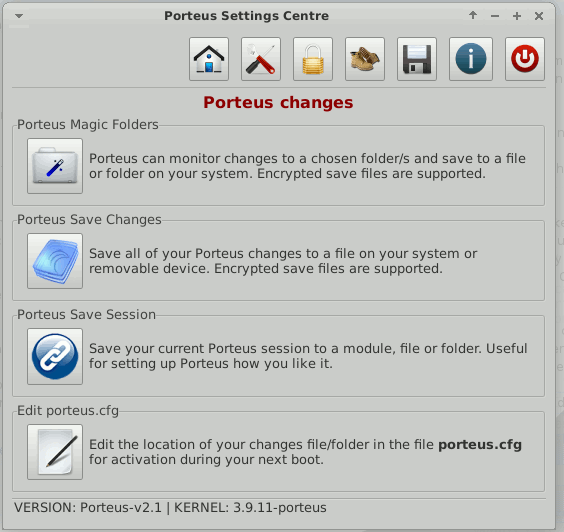 Porteus is a Linux distro that is optimized to run on CD, USB flash drive, hard drive, or other bootable storage media. 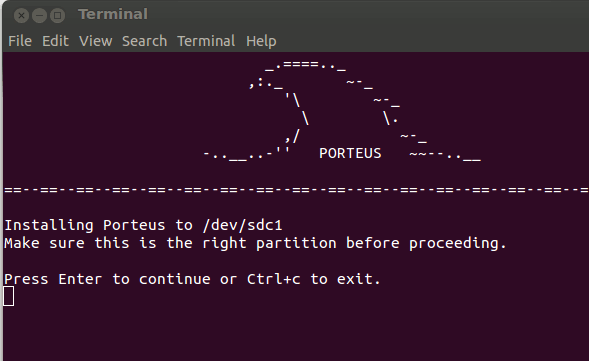 Porteus is based on Slackware and is designed to be portable and lightning fast. 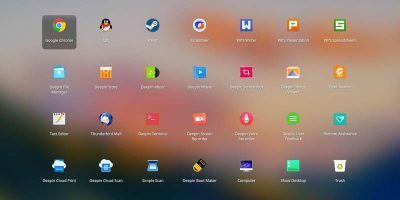 It comes with a 32 and 64 bit version and you can select the desktop manager (RazorQT, KDE, Mate, XFCE, LXDE) of your liking. Porteus comes with two editions: Desktop and Kiosk editions. 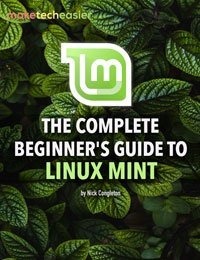 The Desktop edition is what you install on your USB drive and is meant for everyday use. 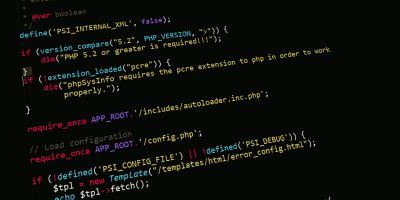 The Kiosk edition is meant to be used on a public computer, or kiosk. It is heavily lockdown, giving the users access only to the Web browsing. 1. Go to Porteus website and click the “Download -> Desktop edition” link. 2. Instead of finding a Download button, you will a wizard page where you can customize the components you need. 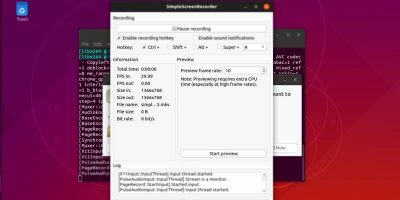 You can select the system architecture (32 or 64 bit), desktop environment (KDE 4, XFCE, Mate, LXDE), browsers, word processors and even the graphics card drivers. 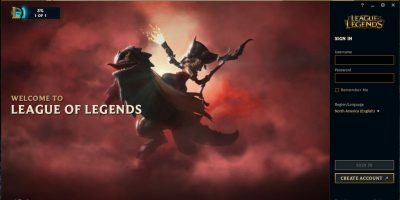 Once you have selected the components you need, click the “BUILD” button at the bottom of the page and the download link will appear. 3. Once you have downloaded the ISO file. Mount it in your computer. You should see two folders: Boot and Porteus. On a Windows PC, you just have to double click the .exe file in the boot folder. 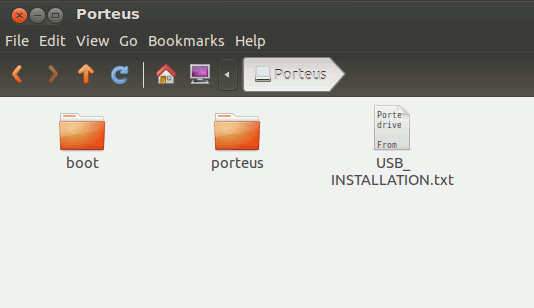 This will install Porteus in the USB drive. For installation on any other storage device, you can follow the full installation guide here. 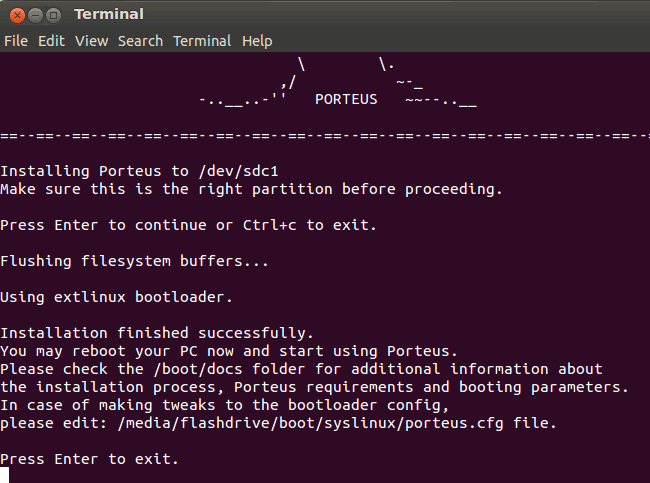 Once the installation is completed, you can restart your computer (with the USB drive still intact) and boot into Porteus. I have no trouble getting it to detect my graphics card, wireless card and since I am pretty familiar with the XFCE desktop, everything is home to me right from the start. Yes, I am able to boot up within 15 seconds. 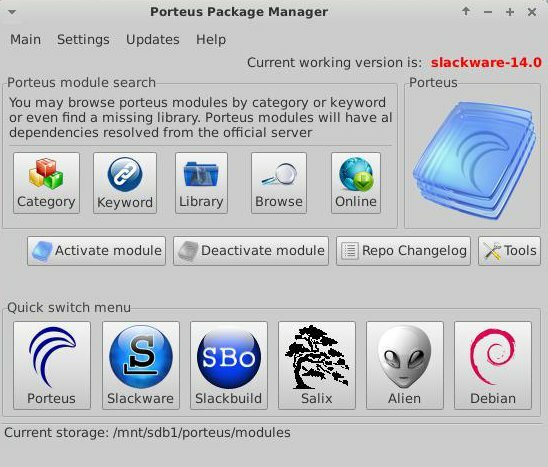 Porteus comes with a package manager where you can use to install the applications you need. 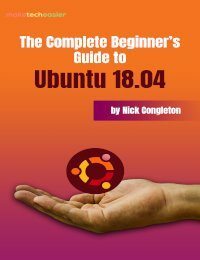 Unlike other distro where you have to download the application package from its source before you can install it in your computer, Porteus makes use of modules, which are pre-compiled packages. To install an application, you just have to “activate” the respective module. This is a fast and easy way to setup new applications. 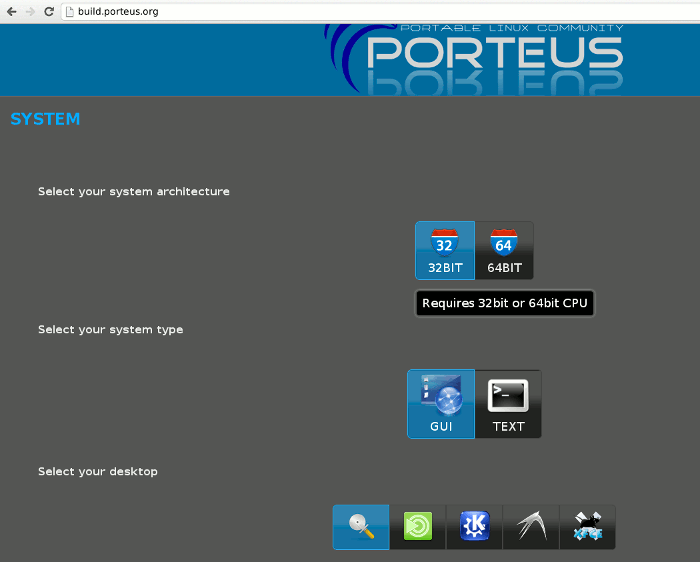 Porteus also comes with a “Porteus Settings Center” where you can optimize the performance and configure the behavior of the distro. You can encrypt/decrpt files/folders, setup a “Magic Folder” to sync between two folders, save the current session etc. 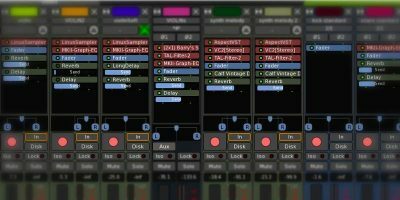 One useful feature is the cheatcode (or commands) that you can append to the startup process to further optimize and improve the bootup time. 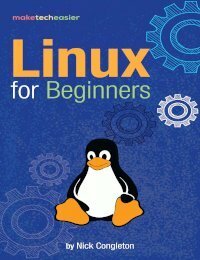 For those who feel that Puppy Linux, or other lightweight Linux distro, are too ugly, difficult to use, or “overly lightweight” that you can’t get things done, Porteus will provide a good solution for you. It is well optimized, boot up fast and perform just like your regular desktop installation. 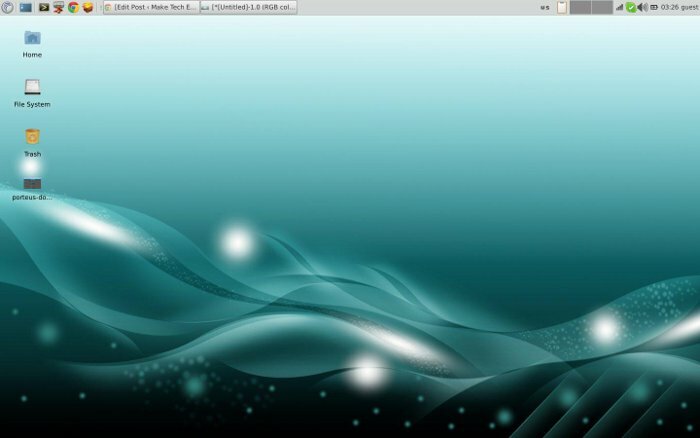 You also can run your favorite desktop manager, like KDE or XFCE, on Porteus, which make you feel at home instantly. Try it out and let us know how you find it. I hate being the perpetual grammarian but the title of this article caused me to cringe. Bring does not mean the same thing as take. When I finish cringing I’ll read the article. It looks like it might be good. Who died and made you grammar king? Take a chill pill! It’s really not that serious.